A 19 year old girl, born and bred in the North East of England. Has a big love of cats, nail polish, nature and home decor. 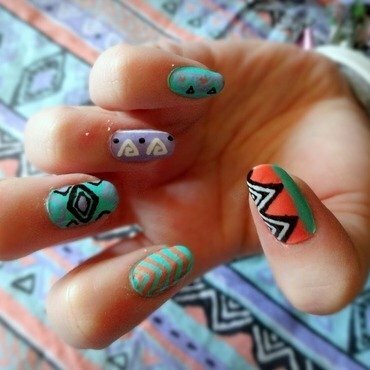 Prides herself on creating fun and cute nail art with high street brands!